Are Criminals Afraid Of The Law? R.J. Rushdoony: 00:01 Are criminals afraid of the law? This is R.J. Rushdoony with a report on our threatened freedom. St. Paul in Romans 13 makes a very important point, which we dare not forget. The purpose of civil government he says is to be a terror to evildoers, not to the moral and godly people within that state. This is a basic premise, which it is important for us to understand, and yet a very obvious one. It is the criminal who should be afraid of the power of the state, not the law abiding man. However, what we are seeing here and all over the world in varying degrees is a reversal of that fact. R.J. Rushdoony: 00:46 An authority on the subject, through a study of records from Northern Europe and North America says that only one to three out of 100 crimes sees a solution and conviction. Crime has become big business and safe business on the whole. On the other hand, the law abiding citizen is in trouble with the law to an increasing degree. A few million are regularly audited by the IRS. These people have tried to make out their returns honestly but too often, they are treated like criminals. R.J. Rushdoony: 01:23 How true this is I cannot say but from all over the country, I get reports that some police departments are told to give more traffic tickets to raise more revenue. If you improve your home, you get taxed for it, and so on and on. More and more people want no contact with any branch of the state or federal government because they find it to be an ugly experience, and they come away feeling like victims. R.J. Rushdoony: 01:52 Now clearly, our situation is dramatically better than that of many other countries. The differences are very real. However, the plain fact is that too many citizens resent or are fearful of contacts, with city, county, state and federal agencies. They are afraid not only of the rising criminal element but of the very agencies of state which are supposed to protect them or serve them. St. Paul says that civil government should be a terror to evil doers. It does not appear to be that today. 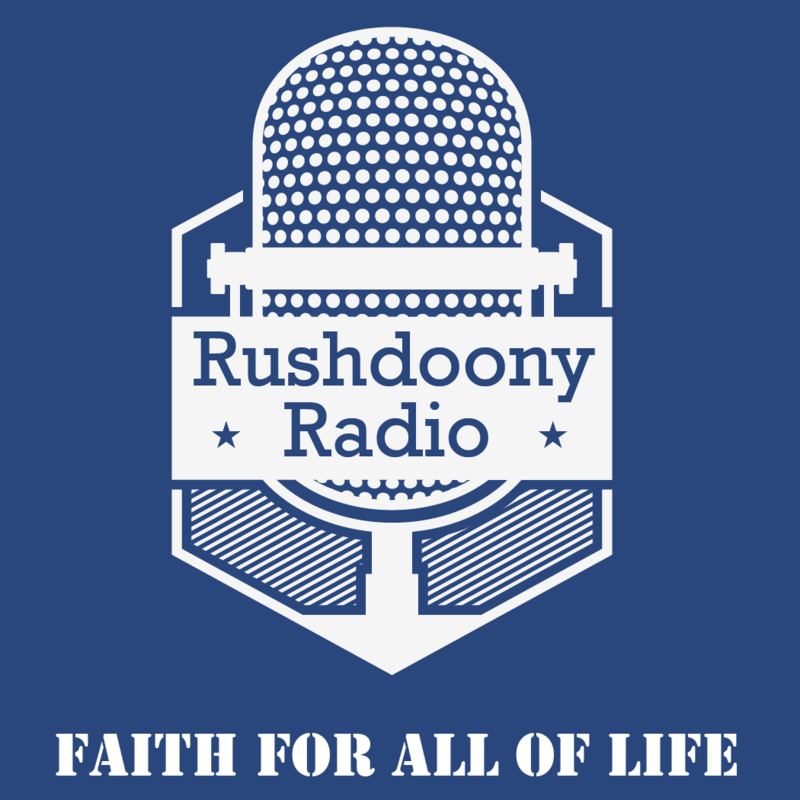 R.J. Rushdoony: 02:27 One police officer told me of arresting the same hoodlum over a 15 year period, a man with a record of over 30 arrests and a few convictions. Usually the hoodlum left laughing before the officer had finished his paperwork. The fact is that a civil government is a terror, not to the evil doers but to the law abiding, and it has lawsuit’s main reason for existence, such that civil government has then become a self serving power. It collects taxes to support itself, grow bigger and richer and to increase its power and control over us. R.J. Rushdoony: 03:11 Thus, St. Paul’s definition is a very simple and a basic one. Who is afraid to be out on the streets in New York City? You or the hoodlums. Who is worried about going off and leaving the house unoccupied, you or the hoodlums? When a society sees its people living in uncertainty and fear, not with security and thanksgiving, it is time to recognize that its civil government is in need of a radical reorientation of purpose. This has been R.J. Rushdoony with a report on our threatened freedom.